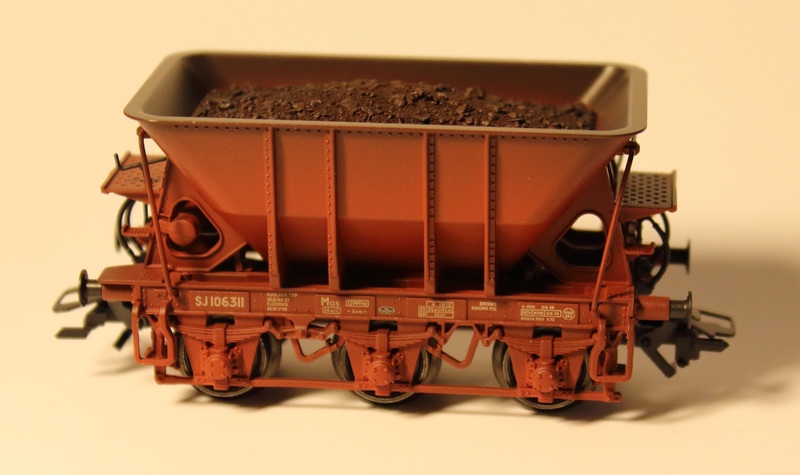 This wagon will be built, if we receive a sufficient number of advance booking. Last order date will be the 31st of October 2018. 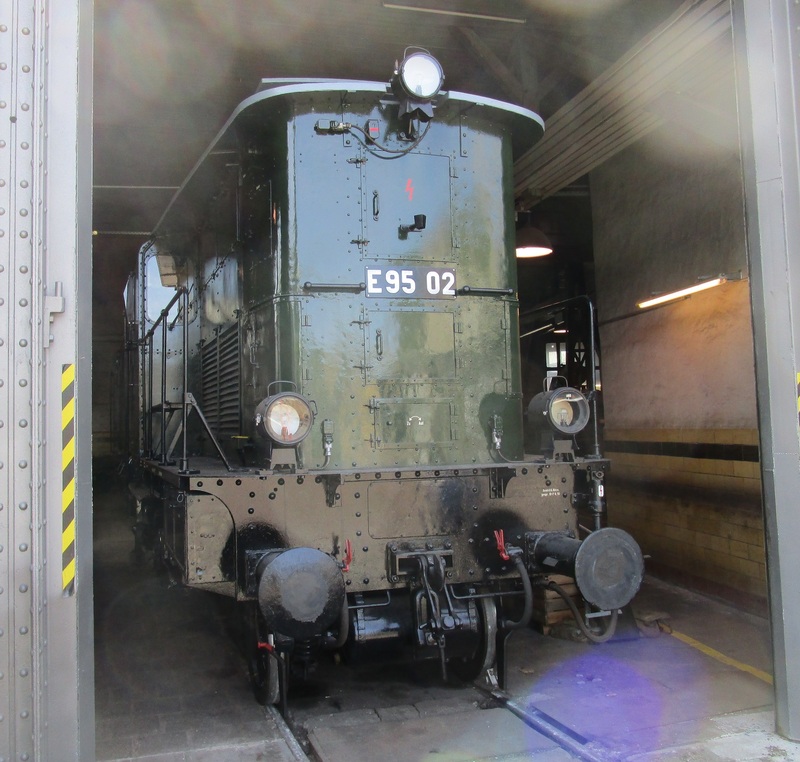 The DRG type E 95 was planned in the 1920s for the traction of heavy coal trains in the silesian railway network. In december 1927 the first test runs have been started with the E 95 01.The peak performance during the test runs was a transport of a 2.568 to heavy train, composed of 39 wide-body self-unloading cars.Overall six machines have been ordered. 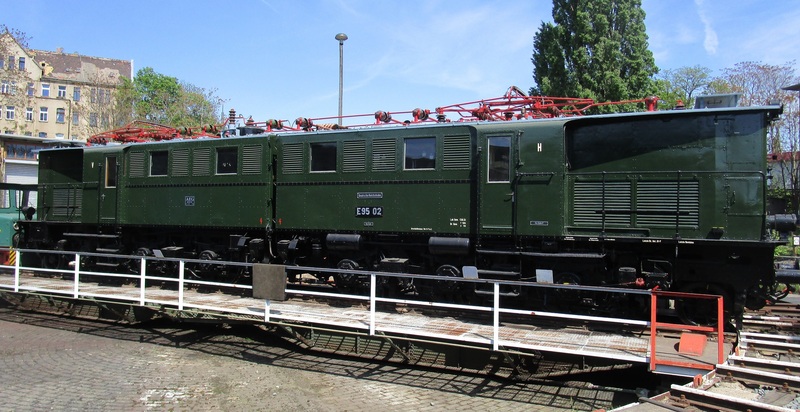 The last conserved exemplar is located in the DB Museum Haale (Saale). It is under operable refurbishment by the Traditionsgemeinschaft Bw Halle P e.V..
Property of the Verkehrsmuseum Dresden under refurbishment by the Traditionsgemeinschaft Bw Halle P e.V.